It’s no secret that smoking is a major life-shortener and can lead to accelerated aging and early death. In fact, quitting can actually increase your lifespan and decrease your biological age. But quitting is hard. Very hard. Scientists from Gero and Roswell Park Comprehensive Cancer Center are offering a way to track the rejuvenating effects of smoking cessation in real time through the analysis of wearable data. According to the article, “Quantitative Characterization of Biological Age and Frailty Based on Locomotor Activity Records,” published in Aging , the bio-agee acceleration caused by smoking can be detected through the analysis of physical activity signals collected from wearable devices. From this data, a new AI algorithm trained to find certain patterns in intraday changes of activity level to estimate the biological age of a person has been developed. The study demonstrates that the smoking-induced aging acceleration reverts back to normal after smoking cessation and the entire process can be tracked by wearable device. “It’s fascinating that the profound positive effect of lifestyle changes such as smoking cessation could be observed by analyzing the physical activity of a person. A biomarker of age derived from physical activity is a cheap and convenient way to track how biological age reverts back to normal after quitting. 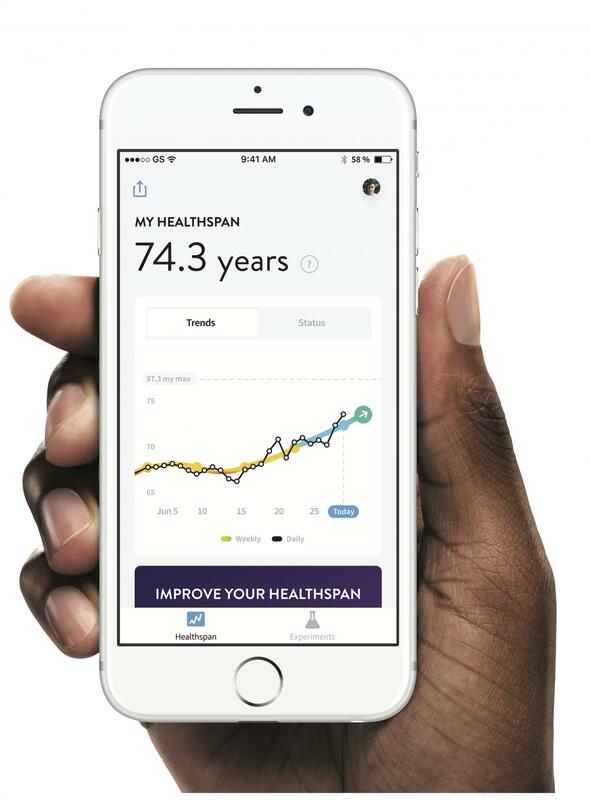 Inspired by these findings, we created a free mobile app, Gero Healthspan, that offers real-time monitoring of bio-age changes in response to lifestyle interventions. You can use it to explore how lifestyle changes such as diets, activities and supplements affect your predicted healthy life expectancy. We hope that our research and our research-based app will help people to stop deliberately shortening their lives and help to develop healthy lifestyles,” says Peter Fedichev, founder and Chief Science Officer of Gero.